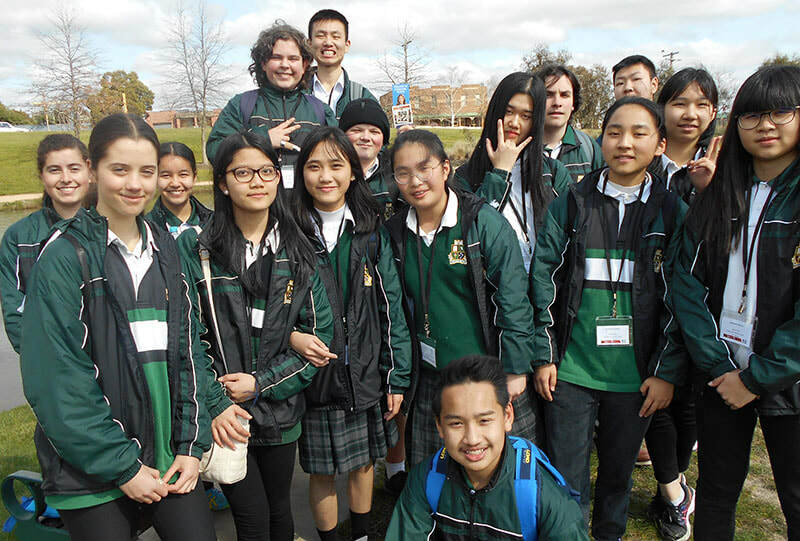 At the beginning of this term, the Strathmore English Language Centre (SELC) was established here at Strathmore Secondary College. 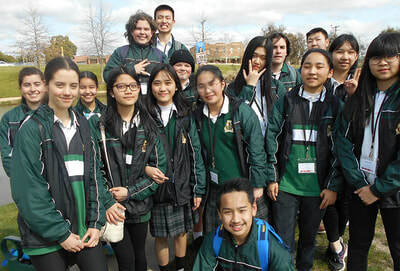 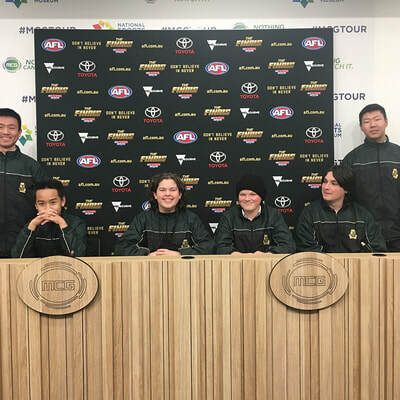 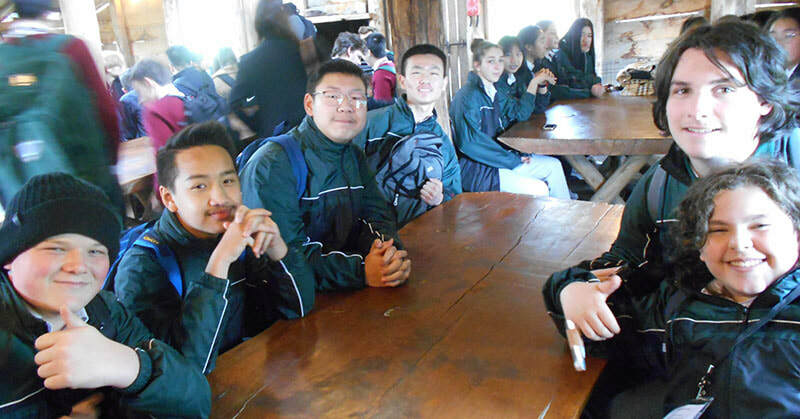 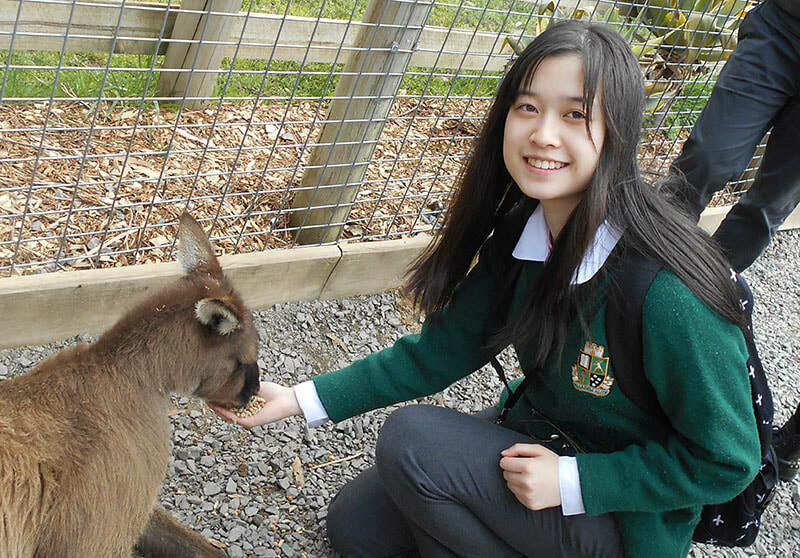 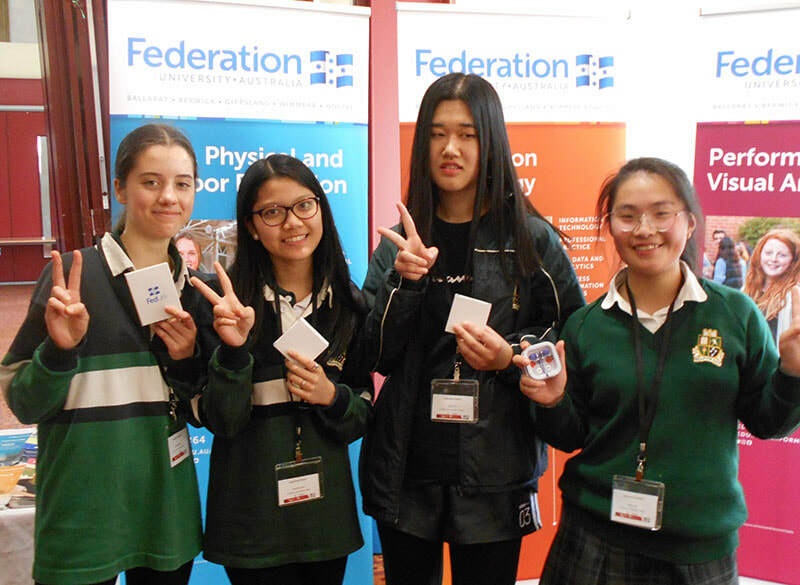 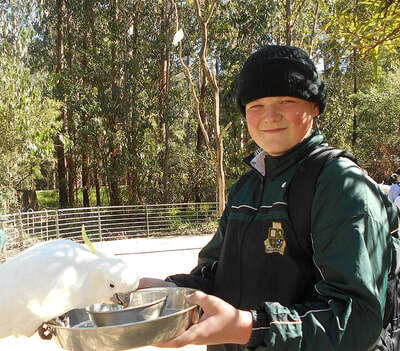 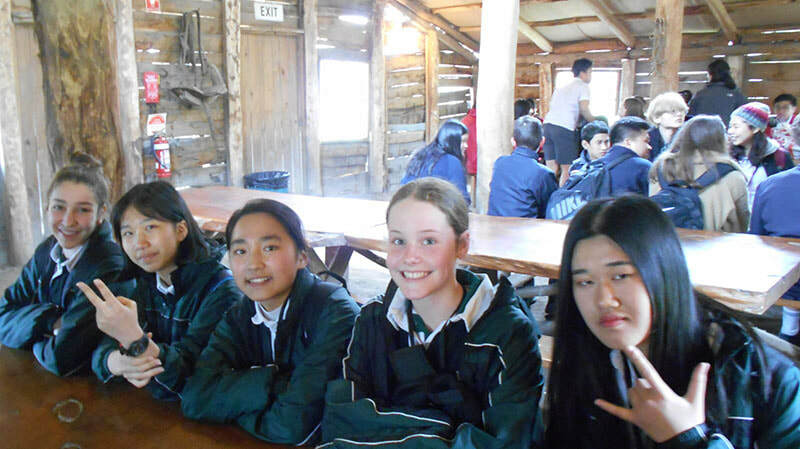 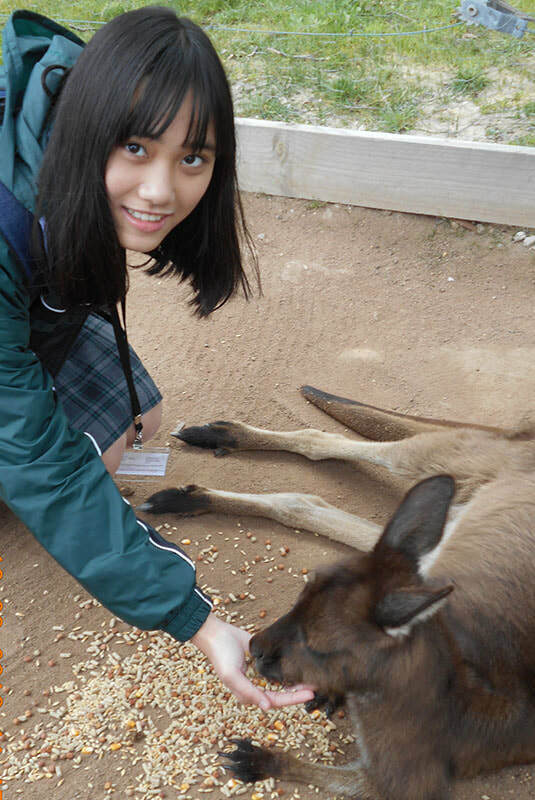 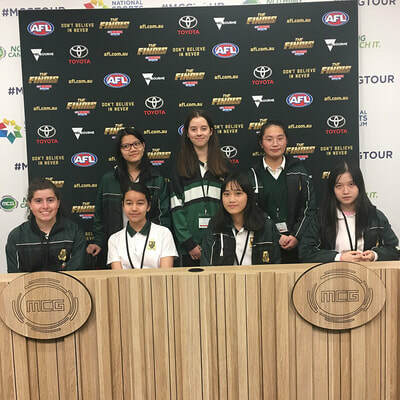 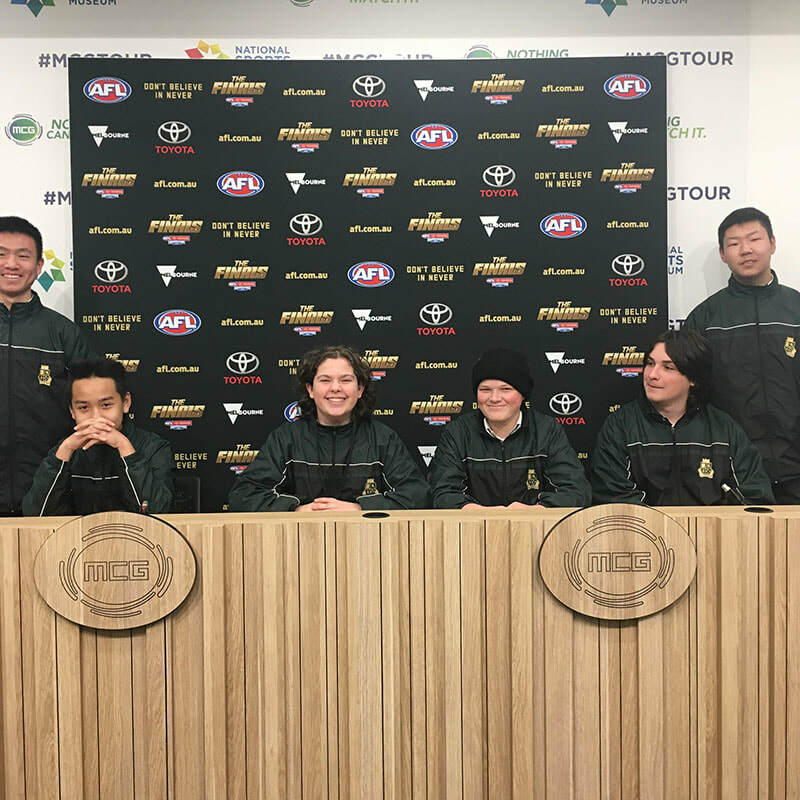 We currently have 10 international students in the class and to help them with their transition to both school and general life in Australia, the Department of Education organised a 3 day tour which saw 10 Year 9 local students buddy up with the SELC students. 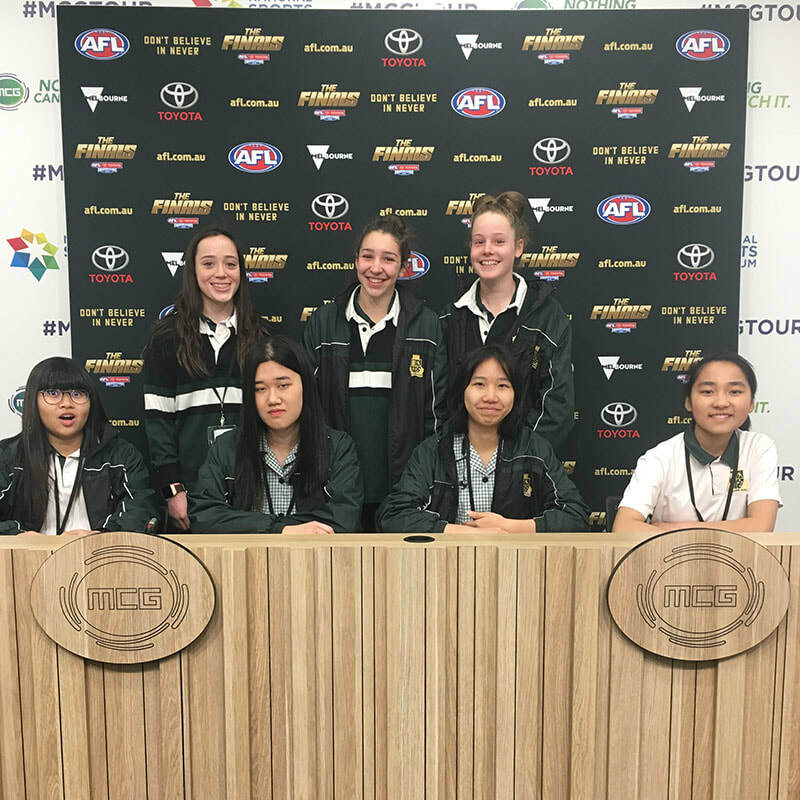 Last week, we were busy exploring many wonderful places in Victoria such as Ballarat, the Dandenongs and the city of Melbourne. 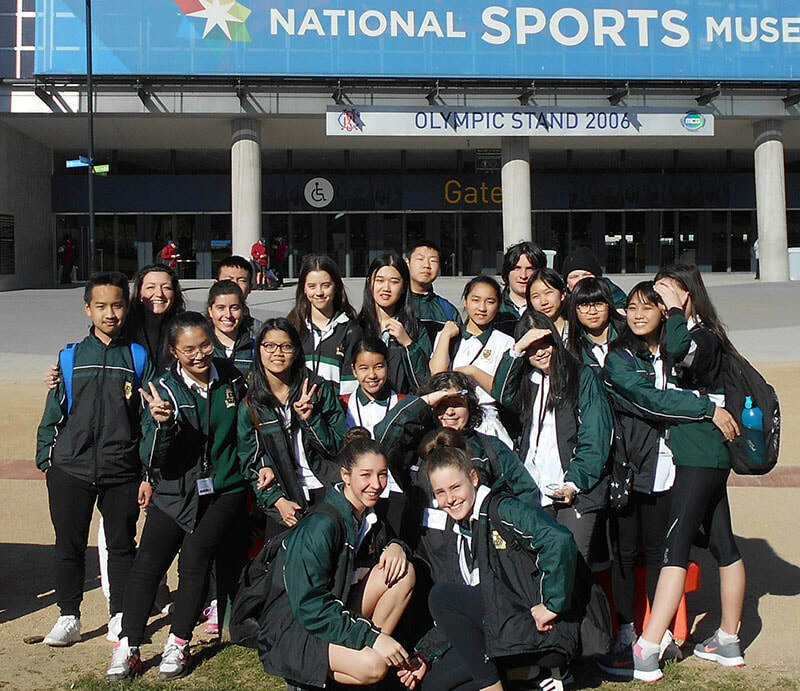 Thank you to all the students for their commitment to the 3 day tour and parents for supporting it. 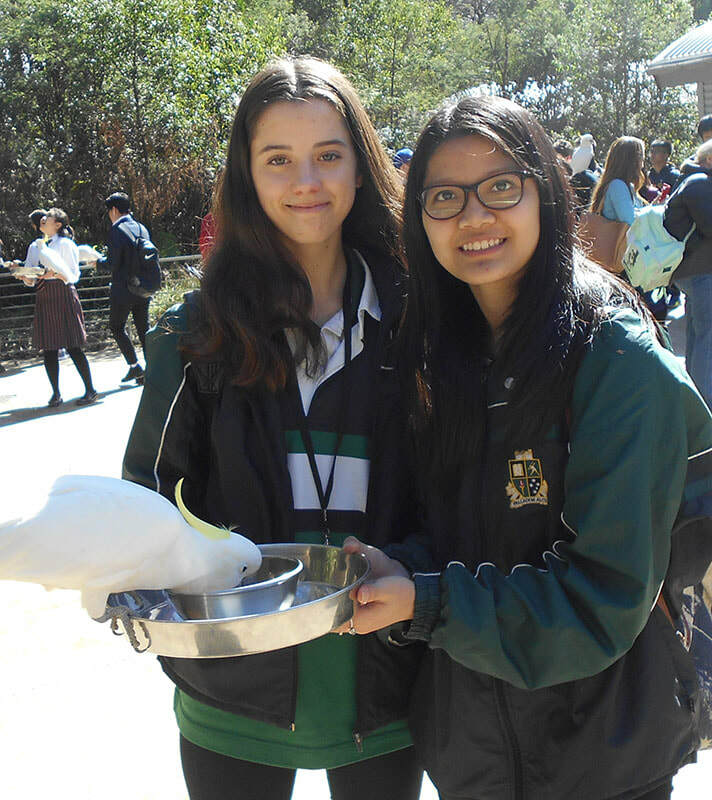 It was a wonderful experience for all!